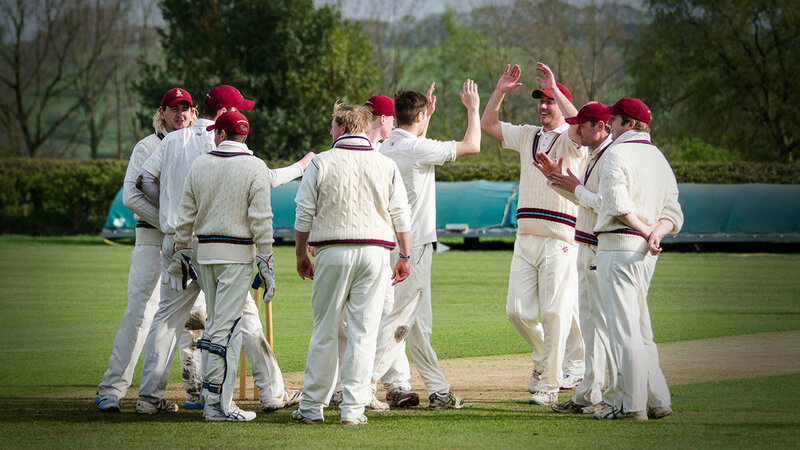 Established in 1850 Ilkley Cricket Club is a founding member of the Airedale & Wharfedale Senior Cricket League. 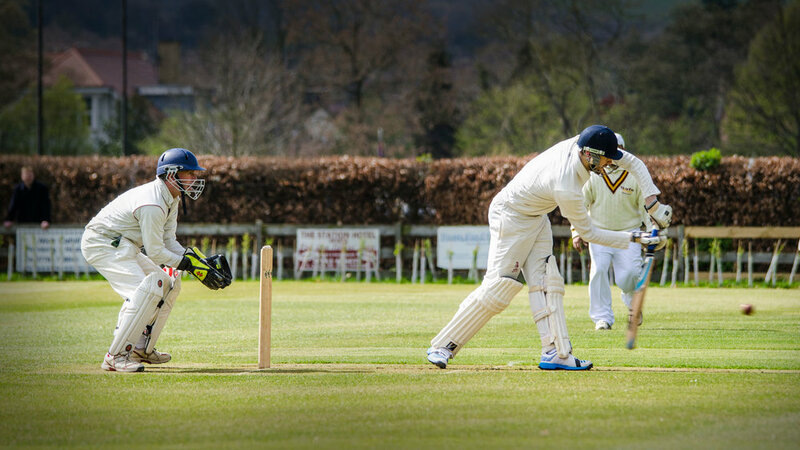 Today the club brings cricket to the whole community, hosting three senior and five junior teams, playing everyday throughout the summer if the British weather permits. Our junior section has had a huge influx in kids in the areas local to Ilkley wanting to get involved with playing cricket, especially the Under 9's age group where we regularly get over a hundred kids down on a Friday night. If you're interested in yourself or one of your kids playing then don't hesitate to get in touch, we welcome players of all ages and abilities! The club is held together by keen volunteers in all departments from grounds maintenance to teas and fund raising events. All in all we welcome new players and spectators to the club helping develop for the clubs bright future.